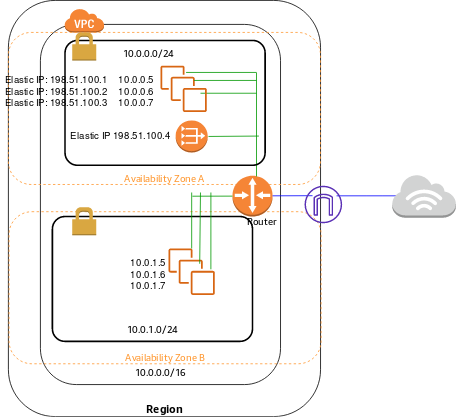 This topic assumes that you'll use the VPC wizard in the Amazon VPC console to create the VPC and NAT gateway. If your account supports EC2-Classic, first choose VPC from the Network platform list. Choose the second option, VPC with Public and Private Subnets, and Select. For VPC name, Public subnet name and Private subnet name, you can name your VPC and subnets to help you identify them later in the console. You can specify your own IPv4 CIDR block range for the VPC and subnets, or you can leave the default values. (Optional, IPv6-only) For IPv6 CIDR block, choose Amazon-provided IPv6 CIDR block. For Public subnet's IPv6 CIDR, choose Specify a custom IPv6 CIDR and specify the hexadecimal pair value for your subnet, or leave the default value. For Private subnet's IPv6 CIDR, choose Specify a custom IPv6 CIDR. Specify the hexadecimal pair value for the IPv6 subnet or leave the default value. You can leave the rest of the default values on the page, and choose Create VPC. If you intend to use your instance for IPv6 communication, you must choose a supported instance type; for example, T2. 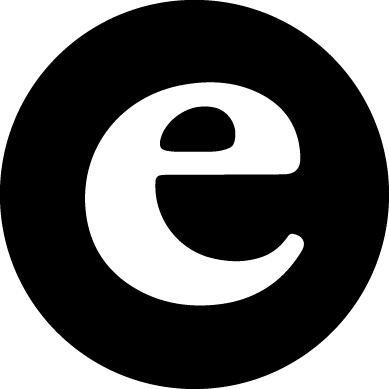 For more information, seeAmazon EC2 Instance Types.